Jerry graduated from Benedictine High School. He attended Belmont Abbey College, and then went on to John Tyler, receiving his degree in Mortuary Science. He has over 40 years of experience in the funeral industry. 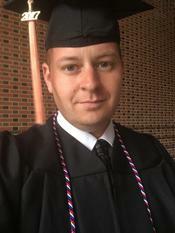 J.P. graduated from Benedictine High School and continued his studies at Radford University, earning degrees in both accounting and corporate finance. J.P. worked in public accounting for 5 years, spending majority of his time in the assurance and advisory practices of BDO USA, LLP. J.P. heads the financial reporting and general accounting/finance operations of the funeral home. J.P. enjoys having the opportunity to follow in his father's, grandfather's and uncle's footsteps in the funeral business. As a second generation, J.P. looks forward to continuing the legacy of the Monaghan Funeral Home. Burt grew up on the North Fork of Long Island and graduated from Southold High School in 1999. 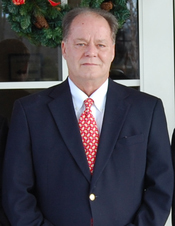 Burt relocated to the Richmond area with his sons: Dylan, Christopher, and Nicholas in 2007 and settled in Chester, VA while he pursued his funeral service degree at John Tyler Community College. While pursuing his degree, Burt also served his internship with J.T. Morriss & Son in Petersburg. 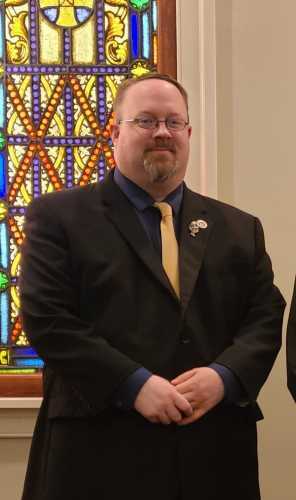 Burt graduated from JTCC in May of 2011 and passed his state board exam a few months later in July 2011, making him a licensed funeral service provider. It was also during this time that he and his children decided to move to Mechanicsville and put down some roots in Hanover County. 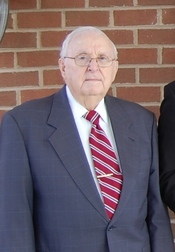 Burt took a position with Bennett Funeral Homes in March of 2011 and spent about a year and a half with their Mechanicsville chapel until being transferred to their west end chapel, where he remained until September of 2014. Burt began working for Monaghan's part time in November of 2014 and came on full time the following month. By July of 2015 he was promoted as the full time manager of the funeral home and became the general manager about a year later. While not at the funeral home, you’ll most likely find Burt spending time with his 3 boys, his wife Tammy, his dog Yoshi, and most importantly, his grandkids. Burt Is an avid Yankees, Giants, Knicks, and Rangers (NHL) fan but he has also adopted our Richmond Flying Squirrels and any Lee Davis High School teams. One of his greatest joys is taking his yearly cruise with Tammy every fall. Tammy was born in Jarratt, Virginia but also spent a large portion of her youth in Roanoke Rapids, North Carolina and Emporia, Virginia. She attended Roanoke Rapids High School and later went on to earn a degree in Phlebotomy from Halifax Community College in 1992 and a degree in Early Childhood Education in 2000 from Halifax Community College. After spending many years as a lab technician in the medical field and teaching Phlebotomy at the community college, Tammy decided to pursue her calling, and attended John Tyler Community College. She achieved her dream of earning a degree in Funeral Services in 2011. While at John Tyler she met the love of her life Daniel “Burt” Olsen. Tammy relocated to Mechanicsville in December of 2015 and now shares a home with her husband, Burt, and his three sons. She is the very proud mother to her daughter, Hayley and her husband, TJ of Mechanicsville, as well as her son, Tommy and his wife Jenilea, of Nelson, VA, and her son, Pete and his fiance', Niki of Chase City, VA. She considers her most precious role in life as Nana to her beautiful grandsons, Jullian and Jason, and her grand daughters, Izzy and Izabelle. 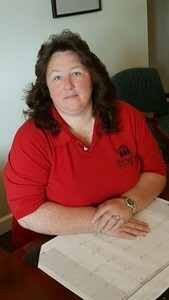 Tammy will be serving as our Office Manager and as a licensed funeral service intern. Niely was born and raised in Richmond, VA. Niely comes to us from John Tyler Community College where she graduated with top honors from the Funeral Services program in 2011. She has raised 2 wonderful children, loves animals, history and old houses, and is currently living in a lovely old house in historic Petersburg. She began her internship here at Monaghan's in December of 2018. In her off time, she enjoys historical re-creation, enjoying the fluffballs she calls cats, and restoring her historic Petersburg home. Erik grew up in Seattle Washington where he attended the Culinary Arts Institute of Seattle, and was a volunteer firefighter for Pierce County. At the age of 18, he enlisted and served four years in the United States Navy. While in the Navy he completed a Bachelor’s Degree in business administration. Upon completion of his enlistment he relocated to Richmond VA where he began to become interested in the funeral industry. In 2012 Erik opened up a funeral transportation business serving local police, the medical examiner, and funeral homes. After a few years he decided to take the next step and was accepted into the Mortuary Sciences program at John Tyler Community College. While in college he began working with Monaghan Funeral Home as an intern in January 2017. 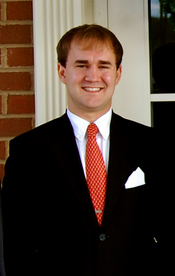 Erik has since graduated from John Tyler and continues to learn and work with the Monaghan Funeral Home team. In November of 2018, Erik successfully completed all of the requirements of his funeral service internship program and is now waiting to take his national and state board exams to become a fully licensed funeral director. He decided to remain a part time staff member even after his internship as he feels Monaghan Funeral Home is his home. Carolyn is originally from King and Queen County. Born and raised at Marlboro Farm in Bruington, VA. She and her family moved to Mechanicsville in 1988 and just recently moved to King William County at the end of 2018. 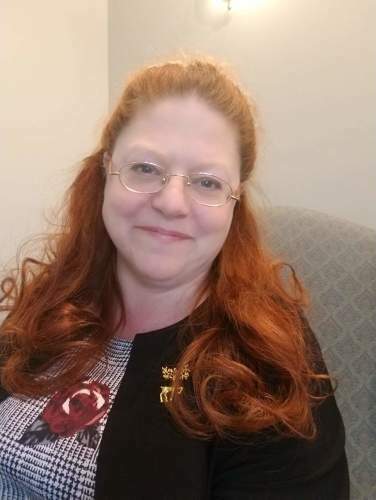 She has spent most of her working years in the insurance field as well as several years as a school secretary at Temple Bethel Religious School in Richmond. 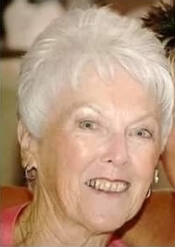 She is widowed but still lives for the love of her 3 children, 5 grand children, and 1 great-grandchild. 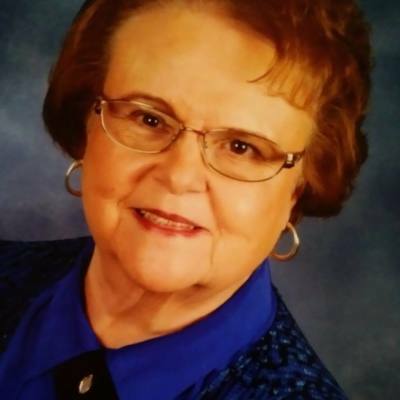 She is a member and deaconess at Broadus Memorial Baptist Church and she still has a deep commitment to her former church, Bruington Baptist Church. Carolyn joined the Monaghan Funeral Home family part time in November of 2017 as a funeral assistant. 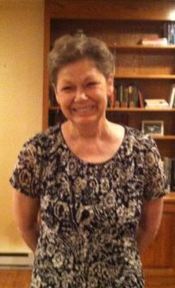 She joined our staff in hopes of being able to help families through the difficult experience of losing a loved one. Since she has faced several loses of her own, she realizes just how much of a difference a friendly face can be and wants to be that difference. "In Memory of Kim White"
"In Memory of Mary Ellen Rotella"
"In Memory of Ernest Terry"